How Far is Madhuraaj Maheshwar Apartment? 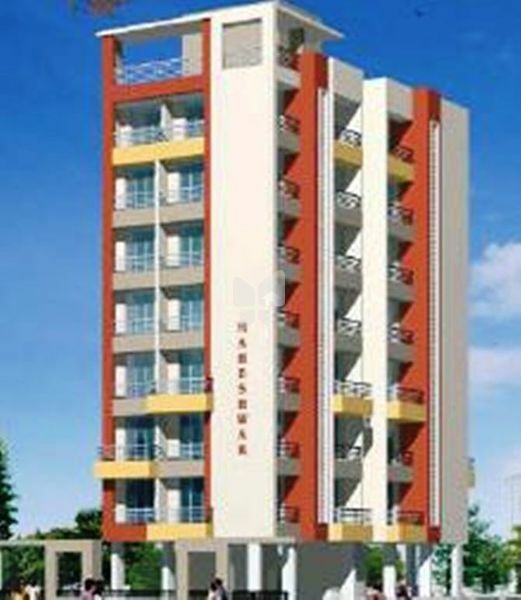 Madhuraaj Maheshwar is one of the residential developments by Madhuraaj Group. 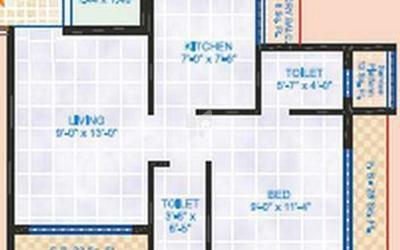 It is having 1BHK and 2BHK flats. The project is well equipped with all the basic amenities to facilitate the needs of the residents. Desinger Coloured Tiles in Toilets & Bath Rooms. Branded Plumbing & Saitory Fittings. Granite Platform with Stainless Steel Sink. Powder coated Aluminium Sliding Windows & Tinted Glass. Telephone points & Cable, T.V. points in all Rooms. Adequate electrical points in the Flat. Ample Car Parking on Ground Floor. Oil Bound distemper paint inside & Santex mat on exteriors.